There’s a lot to see and do in Zionsville, IN. If you want to check everything out for yourself, you’ll need a dependable car to get you around town. Fortunately, you’ll be able to find just that at Andy Mohr Toyota. 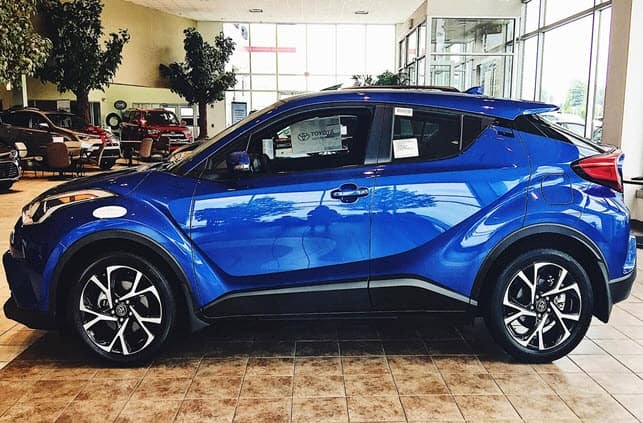 As a trusted Toyota dealer near Zionsville, IN, our team will be more than happy to help you with all your car-buying needs. So, if you’re ready to learn more about our dependable dealership and the community we are proud to serve, read our service area guide below. Zionsville, IN, is a quaint and quiet little town with lots of charm and things to do for the entire family. From shops and fine restaurants, you’ll find it all here. Plus, if you need a bit of a pick-me-up in the day, be sure to stop by any one of their many cafes for an incredible cup of joe. On top of that, Zionsville is home to an array of seasonal attractions like their Fall Festival and Fourth of July Fireworks Show. 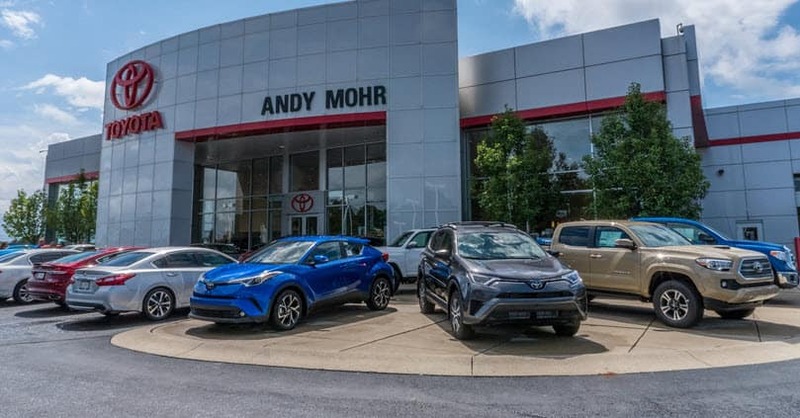 Best of all, Zionsville is located just a quick drive away from a few great businesses like our very own Toyota dealer. Just stop by our showroom to see all that we have to offer today! Zionsville is a small town, but having a good car is still important, especially if you want to explore the city for yourself. At our dealership, we’ll do everything we can to help you get behind the wheel of the new car of your dreams. Our used and certified pre-owned models are just as impressive. We take the time to inspect each one to make sure everything inside and outside of the car as well as everything under the hood works properly and efficiently. Furthermore, our selection of certified pre-owned Toyota vehicles come with a number of great benefits like warranty options for you to enjoy. Our dealership offers great financing services to our customers, too. With help from our team of expert financiers, you’ll be able to get the car you want on the terms you need. Just visit our dealership or get pre-approved online. Once we have your information, we’ll work to secure the plan with the specific terms you need. And most importantly, our Toyota dealer near Zionsville, IN, can assist all customers with their finance needs regardless of what your credit score or history you have. Our vehicles, whether you decide to buy new or used, are designed to produce an incredible performance for years. 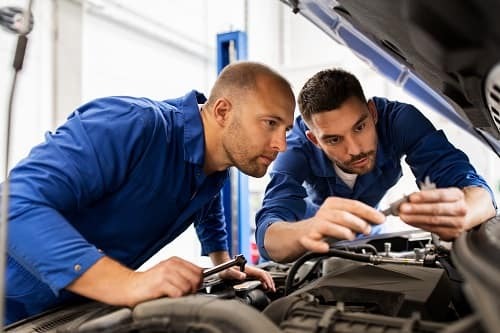 However, if it ever needs to be repaired, or if you’re due for your next round of routine maintenance, our on-site service department is here for you. From residents to visitors, everyone needs a reliable vehicle near Zionsville, IN. And you can find just that at Andy Mohr Toyota, your trusted Toyota dealer near Zionsville, IN. To learn more about our new, used, and certified pre-owned vehicle inventory and all the services we are proud to offer, visit our local dealership or contact us today.